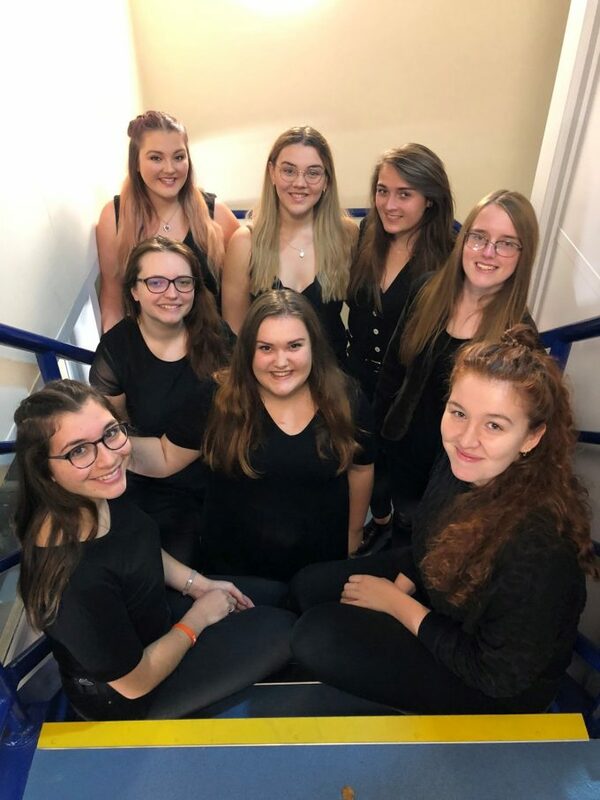 Book your tickets for the annual School of Music and Performing Arts Musical Thoroughly Modern Millie which will involve around 60 of our talented students – onstage, backstage, or playing in the live band! Best New Musical at the 2002 Tony Awards, Thoroughly Modern Millie is a high-spirited musical romp that has all of New York dancing the Charleston. It’s the zany new 1920’s musical that has taken Broadway by storm! Taking place in New York City in 1922, Thoroughly Modern Millie tells the story of young Millie Dillmount, who has just moved to the city in search of a new life for herself. It’s a New York full of intrigue and jazz – a time when women were entering the workforce and the rules of love and social behaviour were changing forever. Based on the popular movie, the stage version of Thoroughly Modern Millie includes a full score of new songs and bright dance numbers. Filled with frisky flappers, dashing leading men and a dragon-lady of a villainess audiences will love to hate, Thoroughly Modern Millie is a perfectly constructed evening of madcap merriment. And with the role of Millie Dillmount, musical theatre has found a new heroine for the ages in Thoroughly Modern Millie.